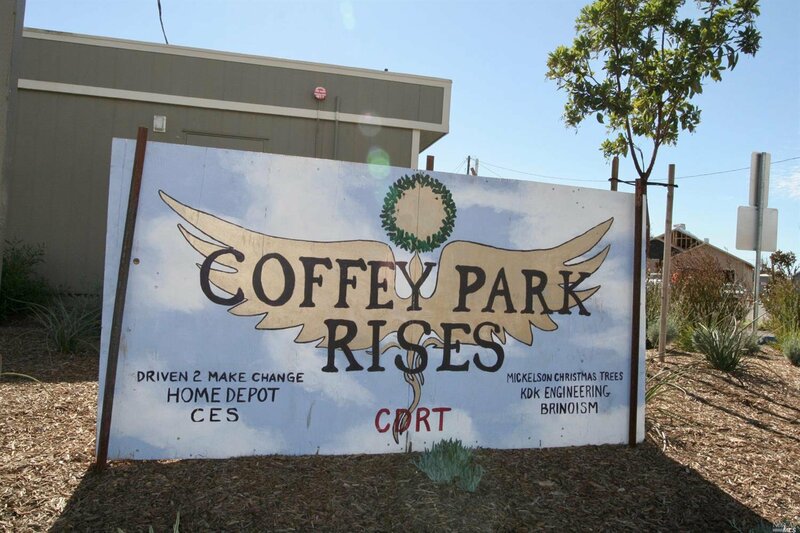 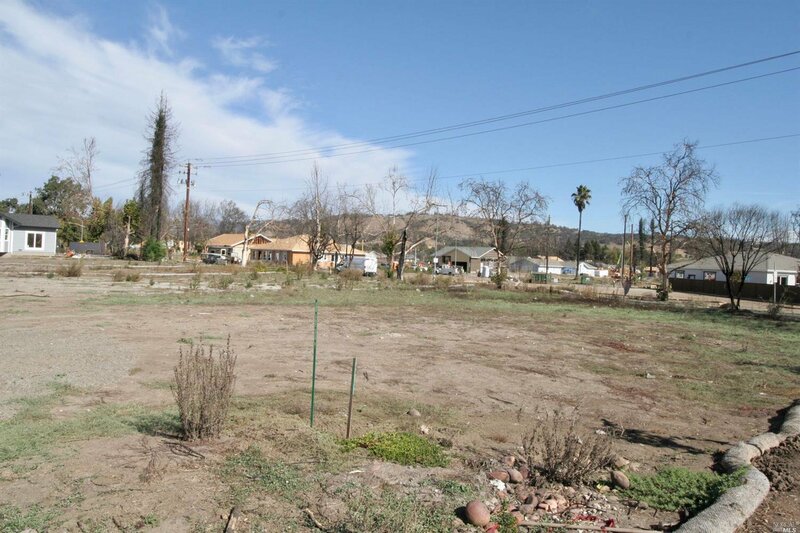 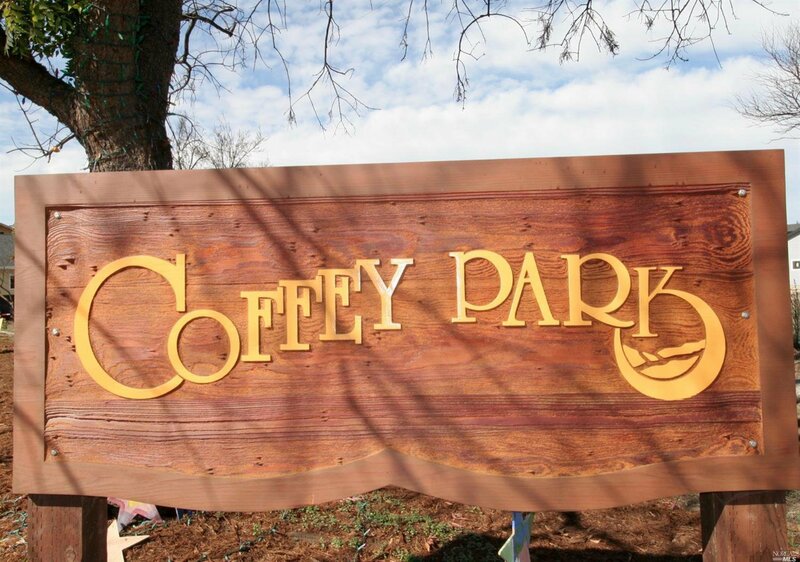 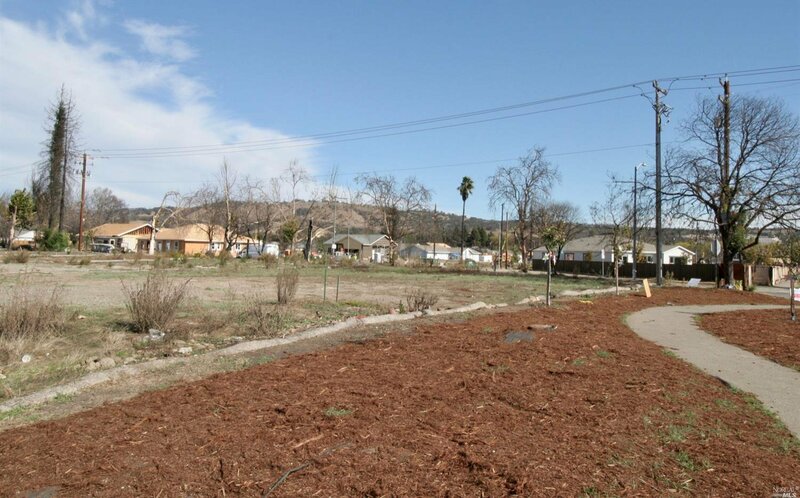 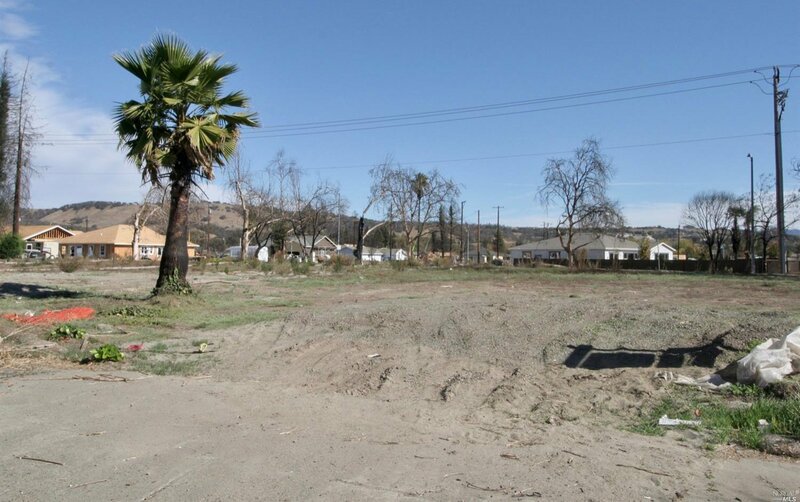 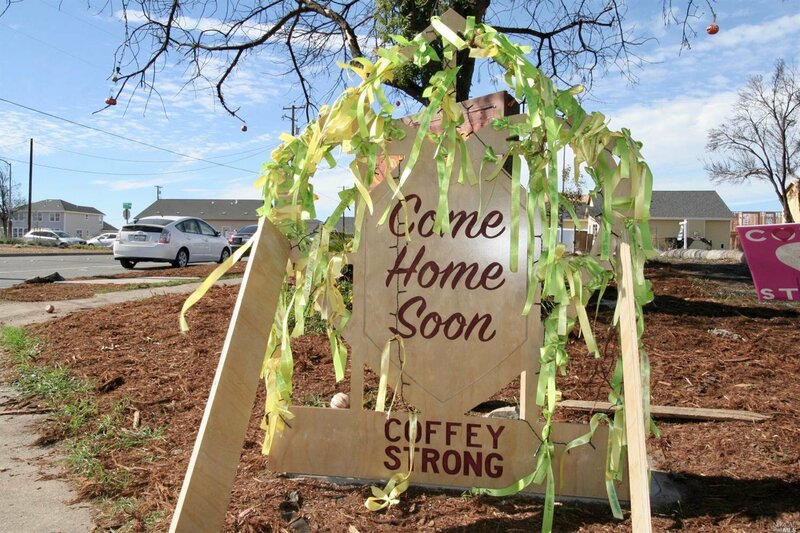 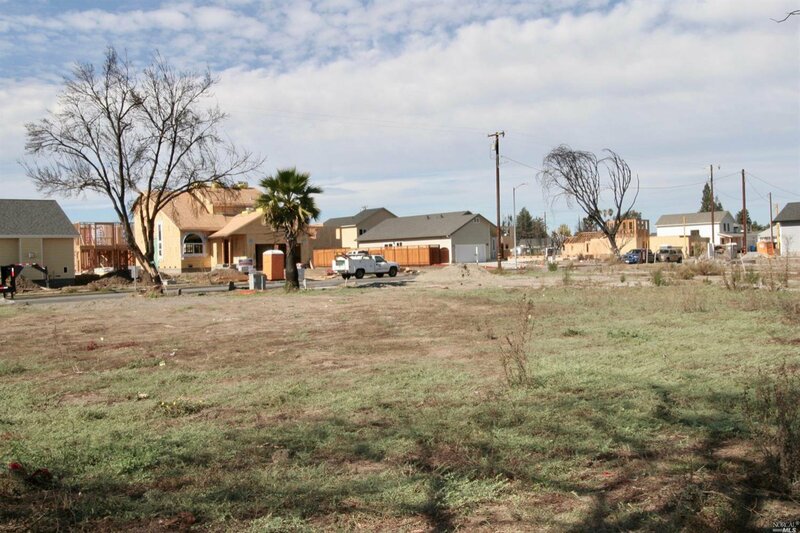 Fantastic opportunity to be a part of the rebuilding of the Coffey Park community! 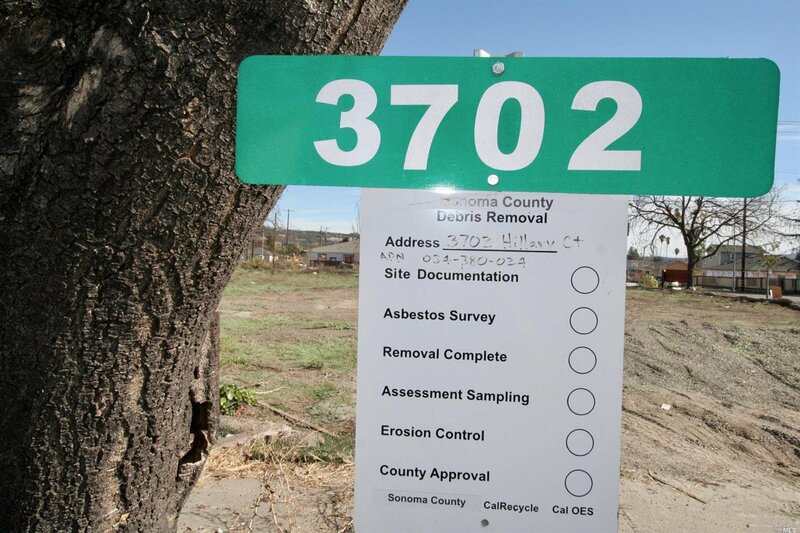 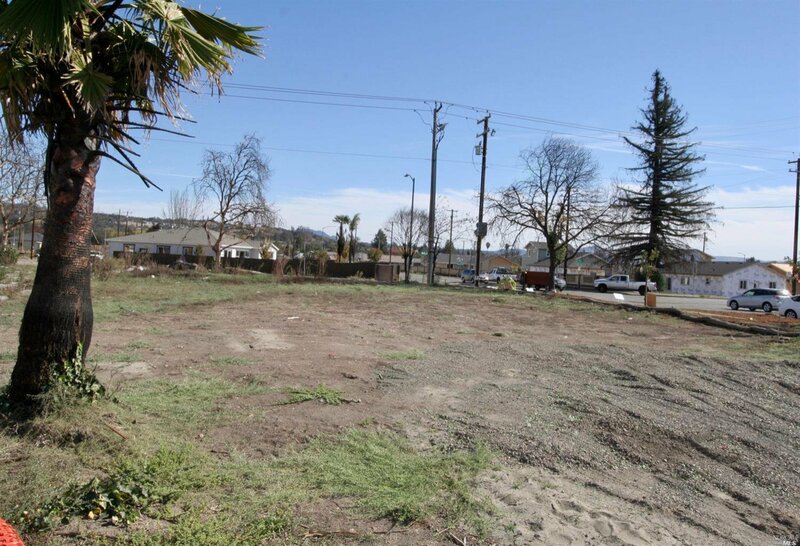 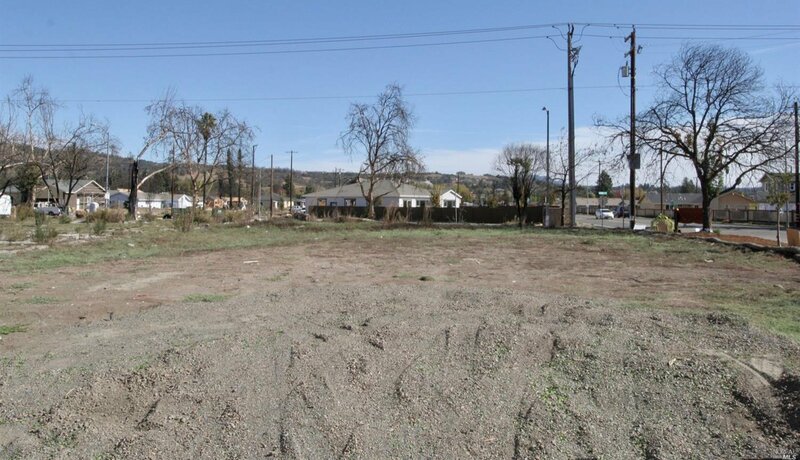 This is a large corner lot and has been clearned and certified clean by Sonoma County and the US Army Corps of Engineers. 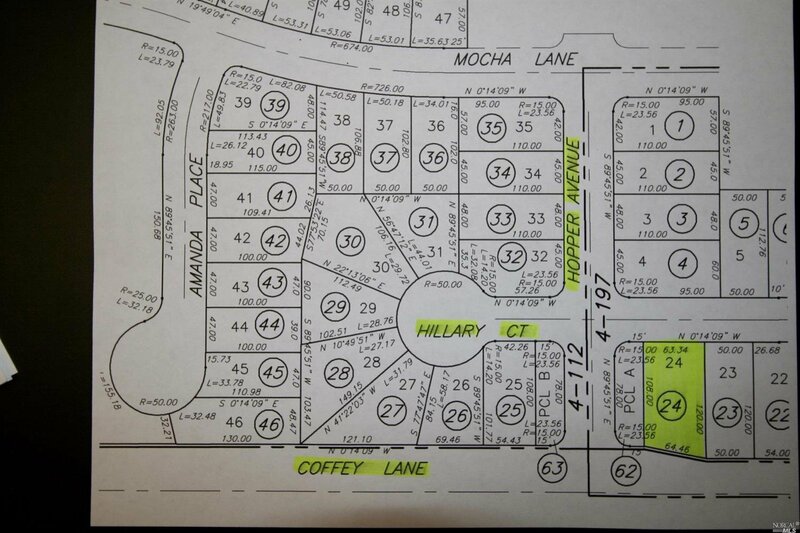 Upside potential for a possible assessory dwelling unit and more. 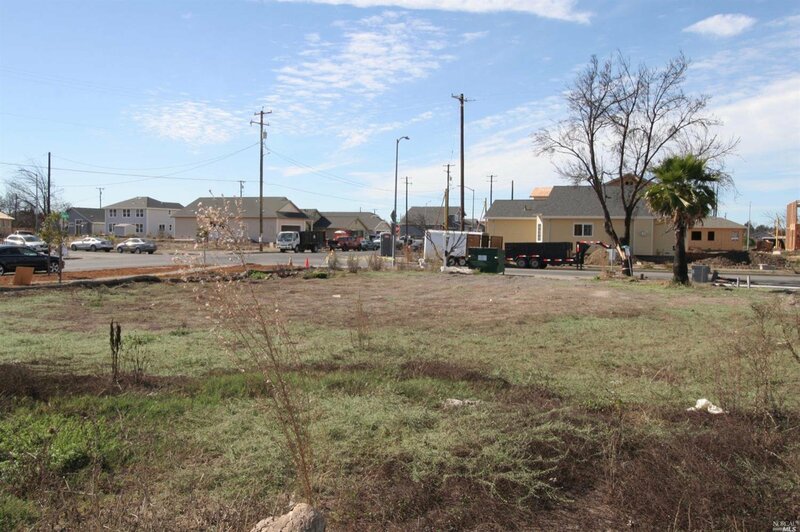 Selling Office: Intero Real Estate Serv.